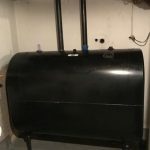 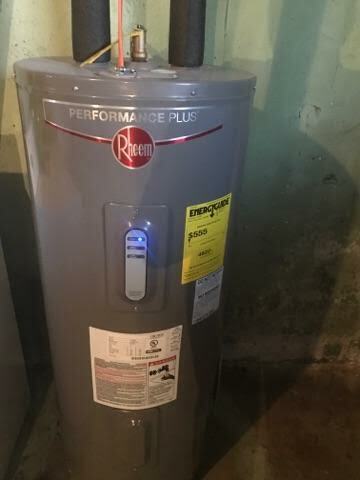 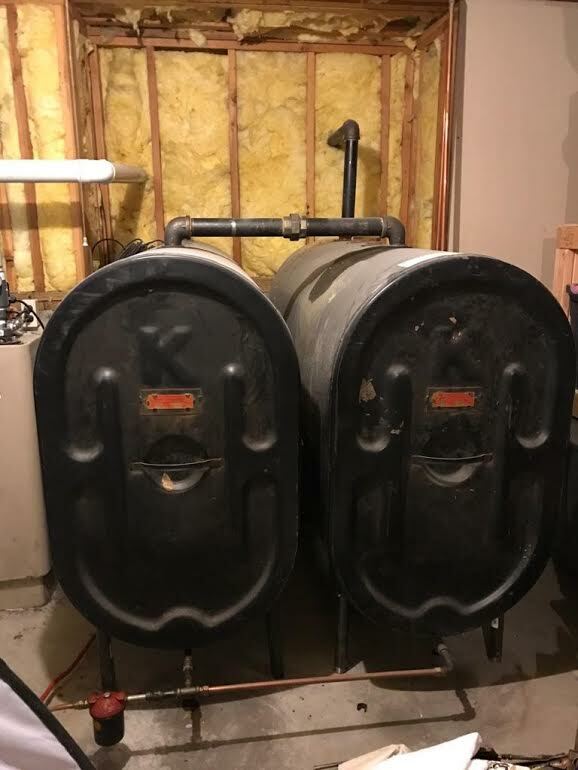 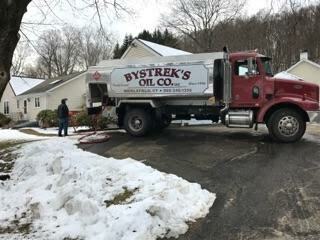 We offer the quality heating oil you need for your home or business. 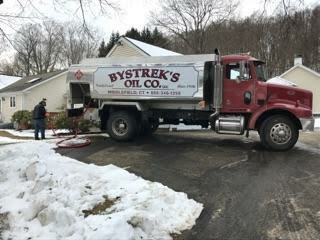 Our clients enjoy convenient delivery on a timely basis. 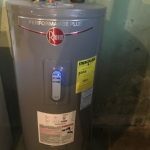 Homeowners can save money on residential fuel oil with senior citizen and cash discounts. 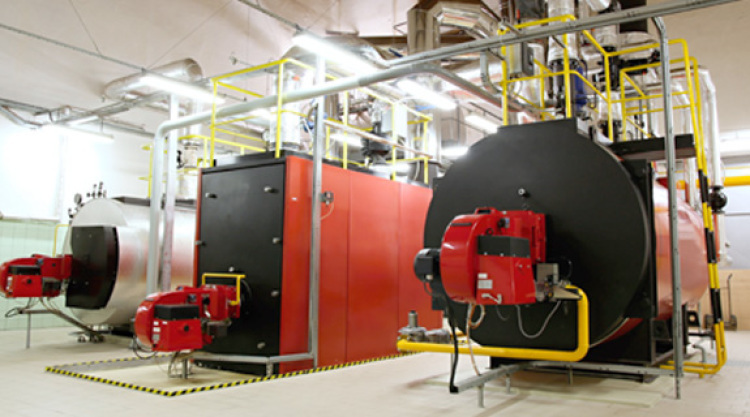 For businesses, we offer savings on commercial heating oil through volume discounts. 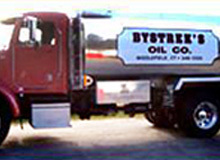 Our goal is to offer affordable, top-level oil services for every customer. 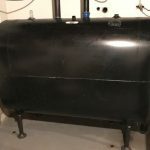 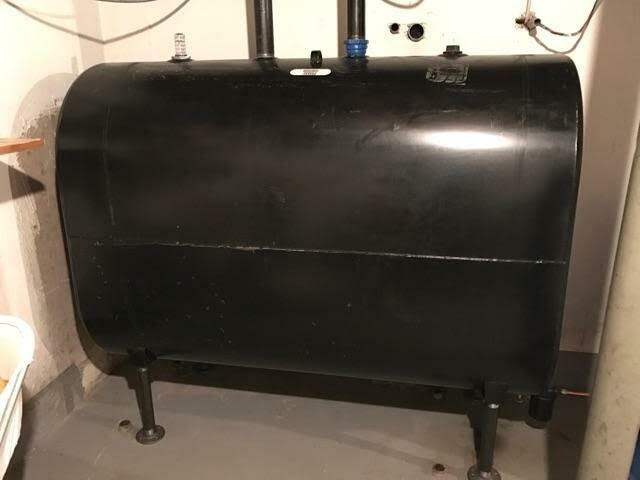 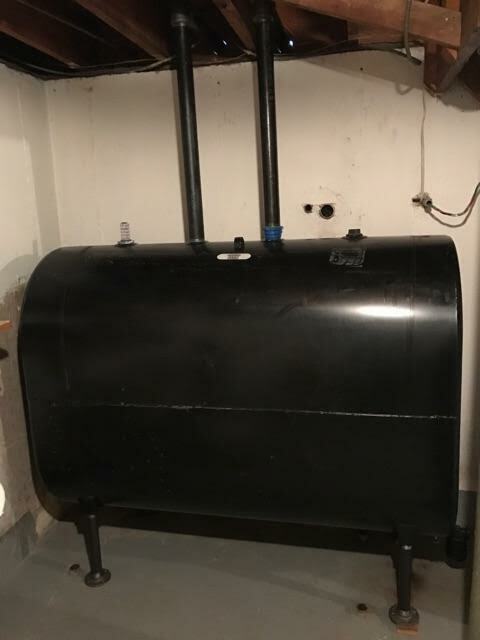 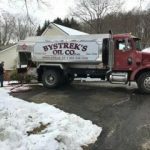 Our commitment to providing the best rates and service are what make us the leading commercial heating oil supplier out of Middlefield, CT.
We make your diesel duel services and delivery convenient and simple. 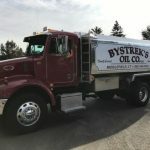 You get quality diesel fuel, at a fair price, delivered on schedule. 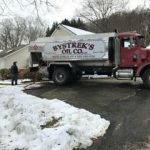 You also get expert service that includes quick, safe delivery of diesel fuel to your home or business. 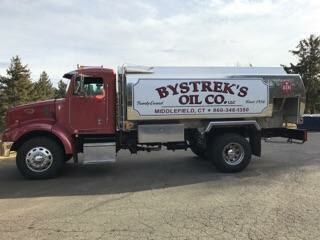 Our fuel is perfect for your equipment and vehicles. 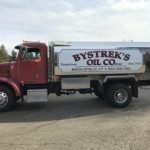 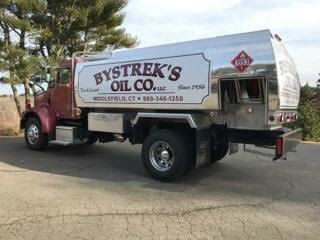 Enjoy the best in products and service when you make Bystrek’s Oil Company, LLC your diesel fuel supplier out of Middlefield, CT. 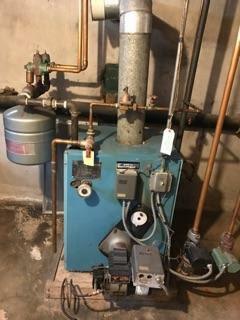 Even the best systems need proper maintenance. 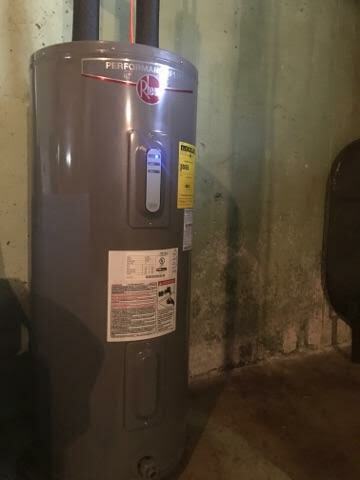 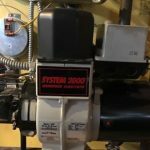 Keep your heating equipment running properly with the highest quality service for your system. 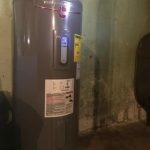 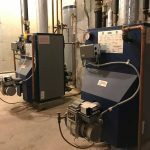 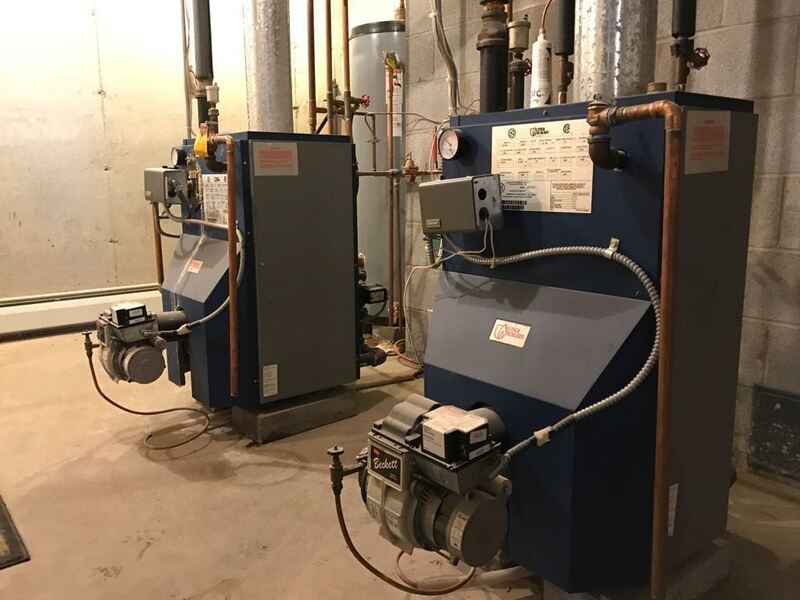 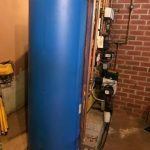 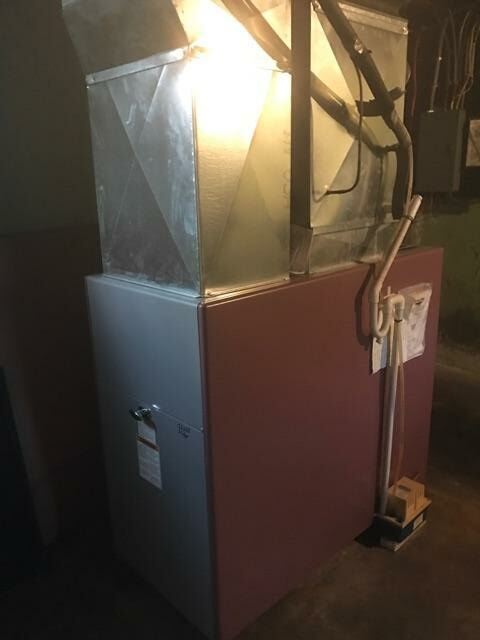 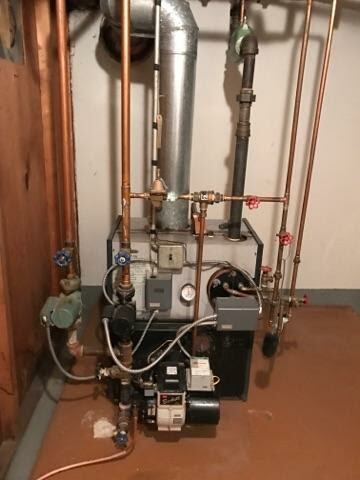 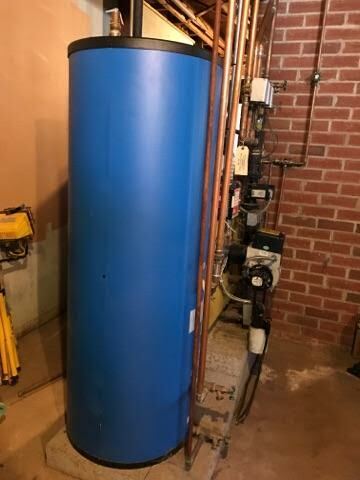 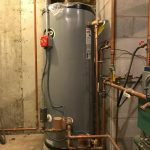 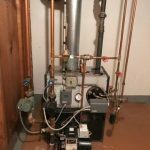 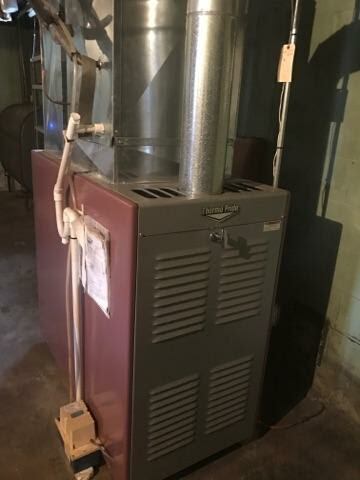 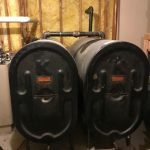 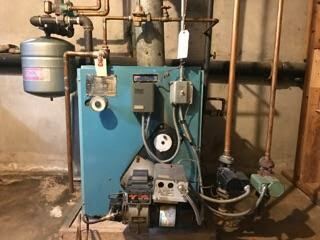 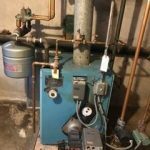 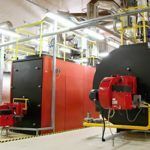 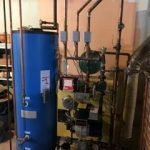 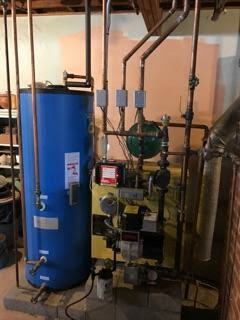 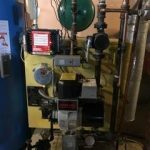 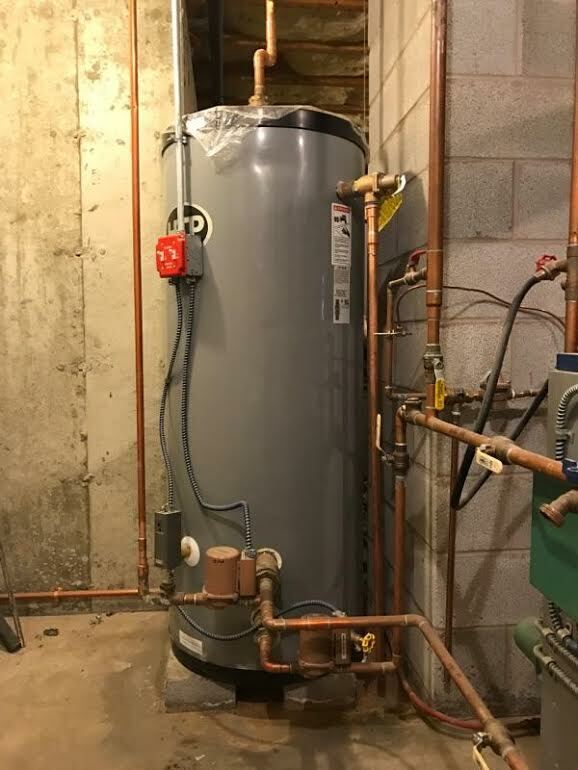 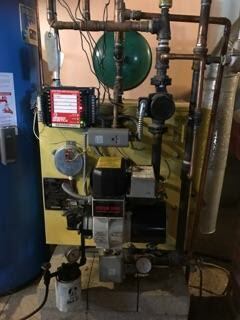 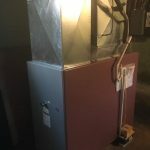 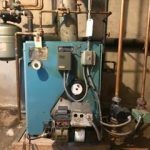 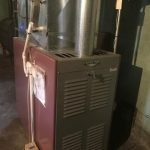 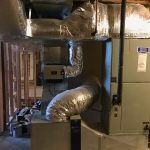 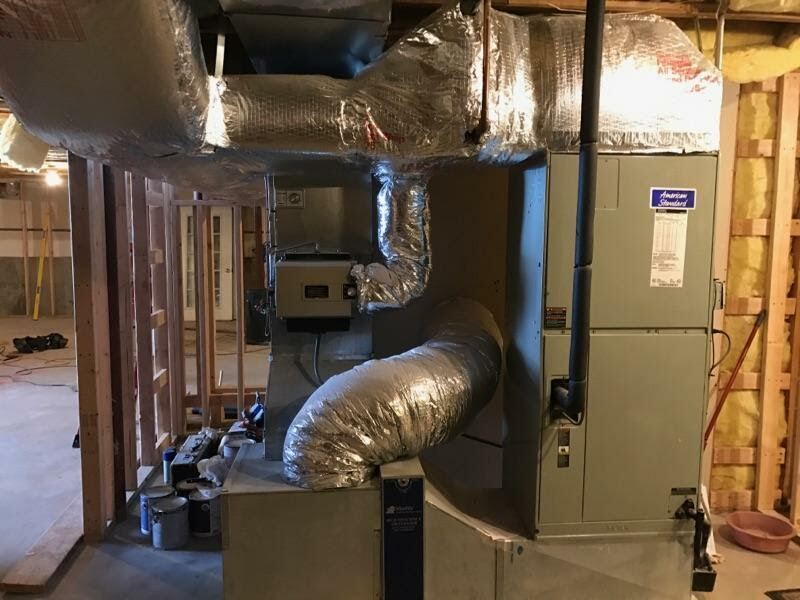 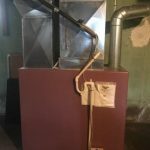 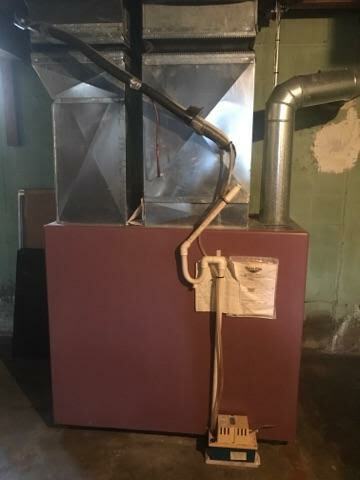 We offer repairs for your furnace, steam boiler, water boiler, and other heating components and equipment. 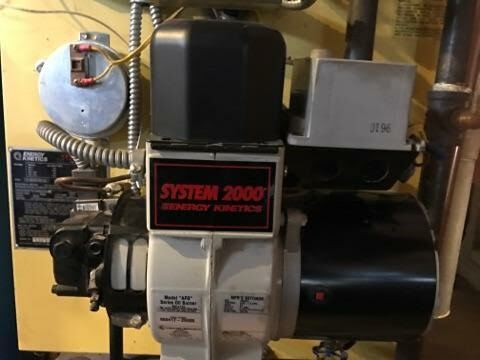 Our experts also provide maintenance checks and scheduled service, to keep your system running optimally. 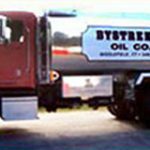 For your convenience, we also offer 24-hour oil burning repair services. 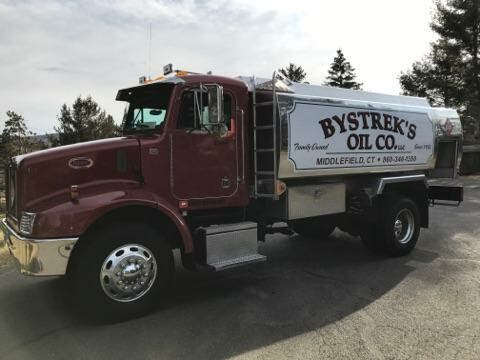 Take advantage of the expertise offered by Bystrek’s Oil Company, LLC and reap the benefits of superior services and delivery. 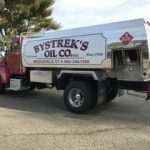 Contact our friendly staff today at 860-346-1350 with any questions, or to schedule your next appointment.